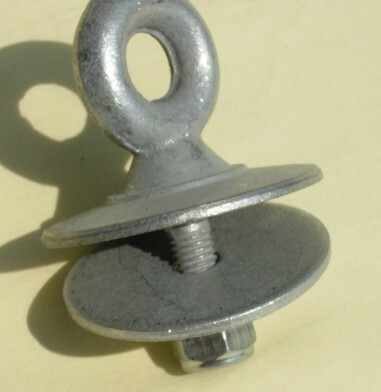 Browsing Category: Swing Hangers and Tire Swivels Displaying 1-12 of 22 Found. $46.95 A necessity for any glider swing. 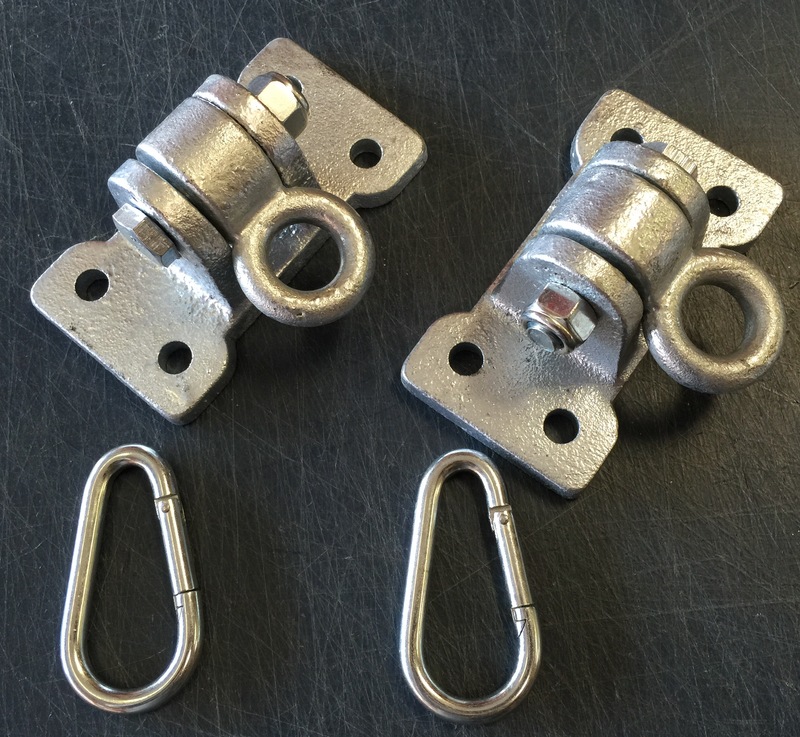 This set of brackets will allow you to mount your glider swing (or any other 4 roped swing) to a single swing beam. 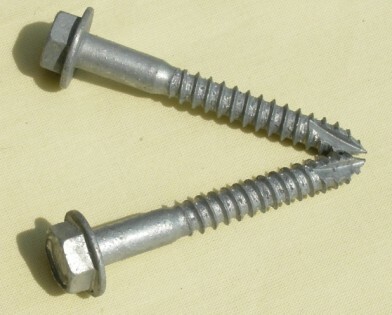 Sold in pairs (2 brackets.) Available in green, yellow, or blue. $46.95 EA pair. 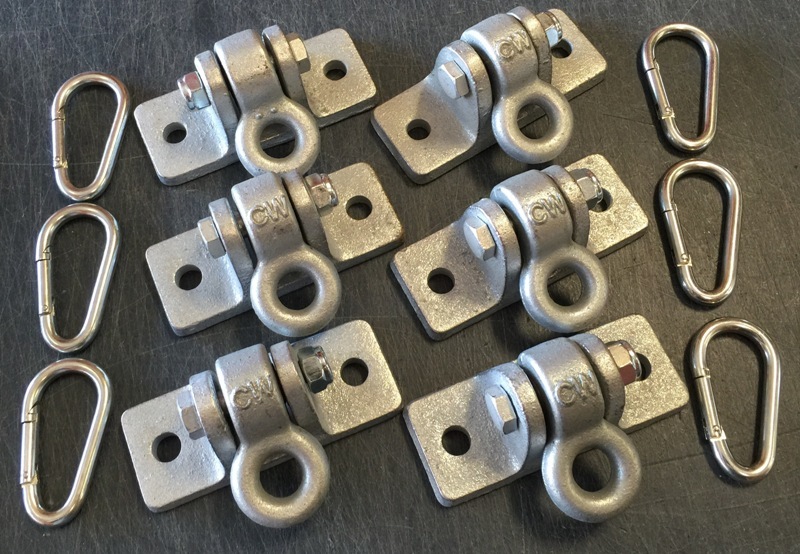 $44.95 These heavy duty ductile iron pipe swing hangers will be the last thing to break on your playset! Rated at over 3,000lbs break point. A great component that you can trust on your swing set! Only $44.95 a pair! 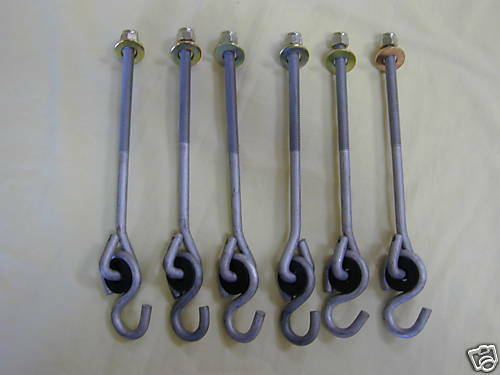 $79.95 These heavy duty ductile iron pipe swing hangers will be the last thing to break on your playset! Rated at over 3,000lbs break point. A great component that you can trust on your swing set! 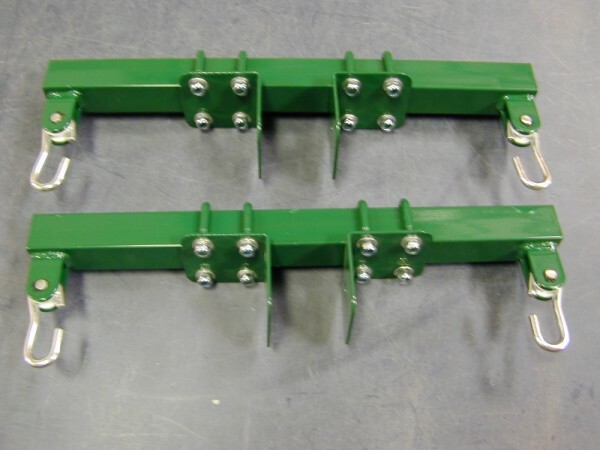 Only $79.95 for a set of 4! 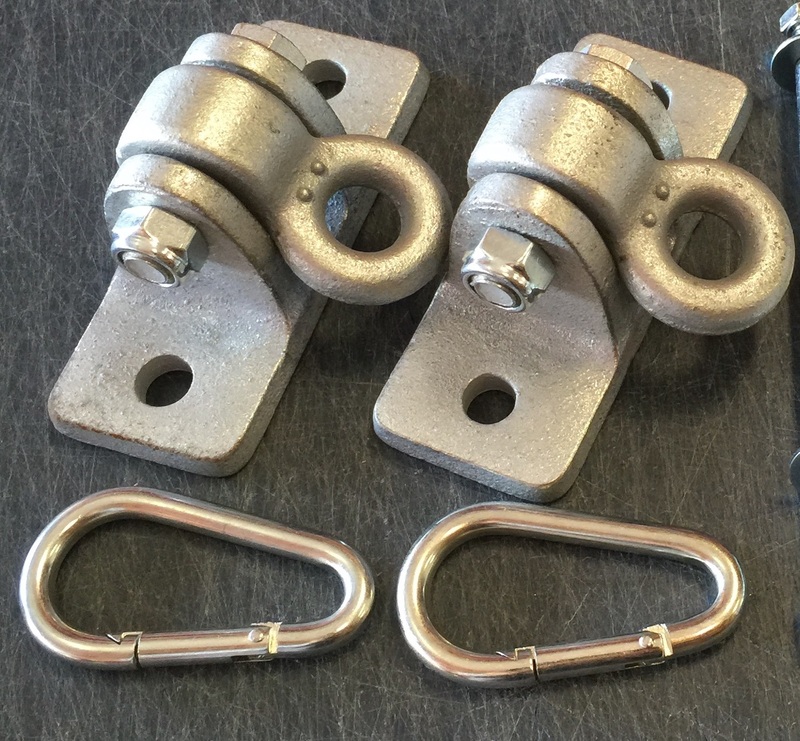 $115.00 These heavy duty ductile iron pipe swing hangers will be the last thing to break on your playset! Rated at over 3,000lbs break point. A great component that you can trust on your swing set! Only $104.95 for a set of 6! Displaying 1-12 of 22 Found.